Choosing a real estate agent can be daunting. There are a lot of agents and we all are scrambling for your attention. Buyer or Seller, you can count on a real estate transaction to be an emotional and complex process. Our goal is to successfully guide you through the process and smooth out the bumps as much as possible along the way. Getting Pre-qualified for a loan is the first step in home ownership. 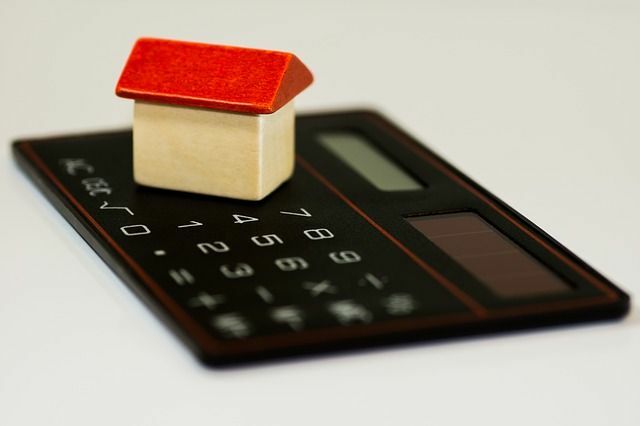 Knowing exactly how much you can afford and how much of a monthly payment you are comfortable with is key. A trusted lender can help you determine this. Your overall debt should not be more than 40% of your income, and your housing debt should not be more than 32%. What 32% of your income will buy depends on where you want to live. We can recommend some qualified lenders who can help you with loan options and help you figure out exactly what you can afford. Keep your objectives in mind when visiting a home. Sometimes the idea of owning a home can overwhelm your practical sense, so keep your feelings in check. Keep a list handy of the features that you need and want in a home, and judge each home by the list. We can go over the pros and cons of each home as we view them and compare them when we are done looking. We can help you stay on track while still keeping our eyes out for a great property. Make the offer. 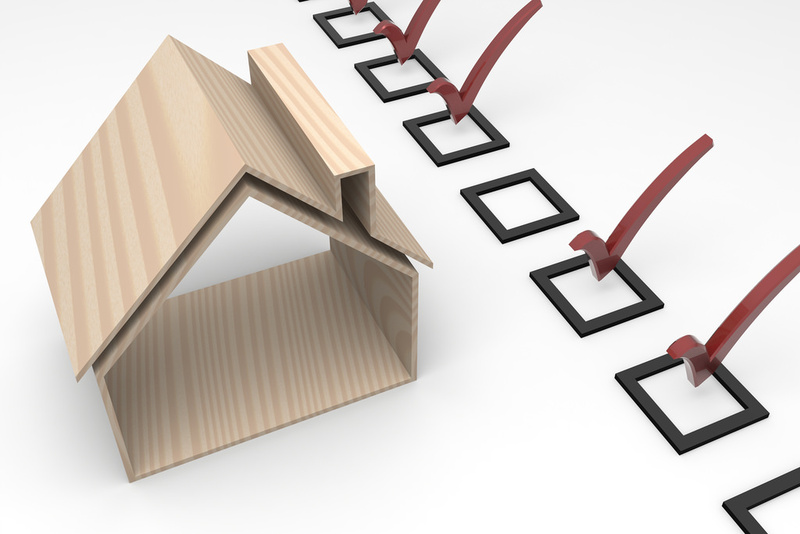 We will be happy to prepare the paperwork and go through it with you before submitting it. The seller may accept, reject or counter your offer. You'll probably have to write a deposit check to the seller's broker that proves the seriousness of your offer. This is usually 1% of the purchase price. Once we are 'In Contract' we enter into the contingency period which can be intense as many contracts fall through during this time. Contingencies can be for financing, inspections, property condition, disclosures, etc. Staying in touch, coordinating inspections and other visits to the property, as well as ensuring all paperwork is complete and accurate is vital. 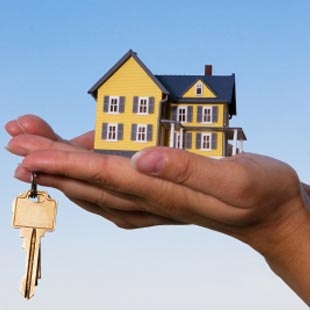 We continually follow up with the seller's agent, lender, title officer and others to ensure a closing on time. Get all necessary inspections done. 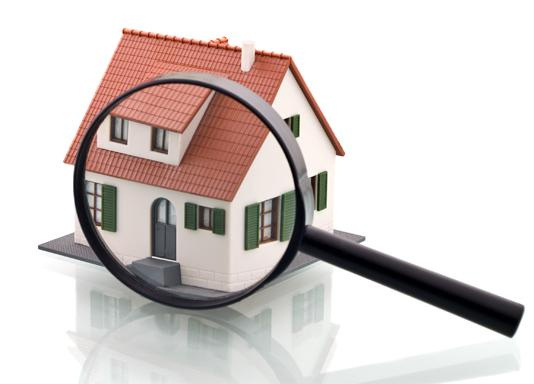 A home inspector will check for signs of defects. Their focus is on the structural, mechanical, and electrical condition of the property. This is a crucial part of the home purchase. Inspections will cost a few hundred dollars, but this is more than worth it in the end. There are several inspectors in the area that we'd be happy to recommend. Do a final walkthrough before closing the deal. 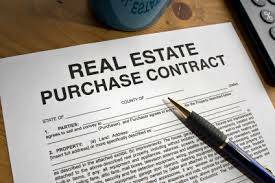 We do this with you to make sure that everything agreed upon is completed prior to the final signing.